Material: PVC,PET,ABS or customized as your request. 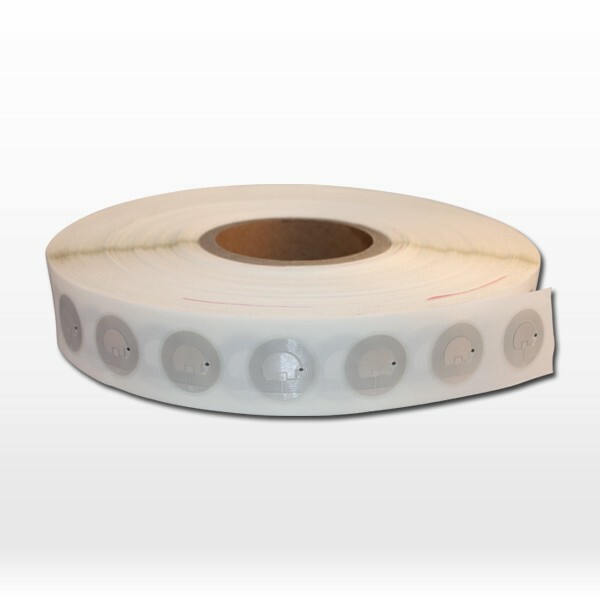 Size: 85.5*54*0.9mm or as your request. 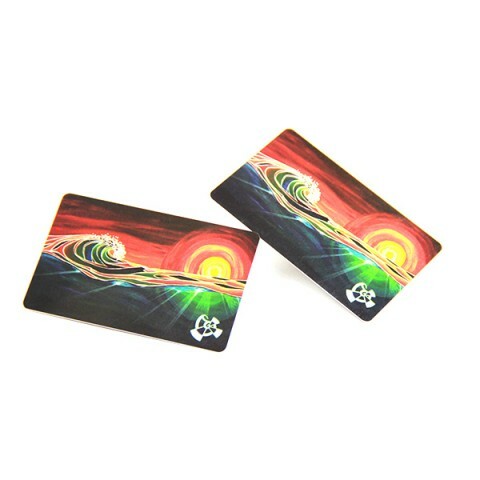 Programmable passive RFID NFC business card also can be make business card, when you log into nfc business card, you can change the actions on your business card at any time, and as many times as you want. You can also see when and how many taps your cards receive, and learn how many people are interaction with your information in real time. And the size is standard(85.5*54*0.9mm),or can be customized as your request. For the design also can be customized, then we will printing as your design. 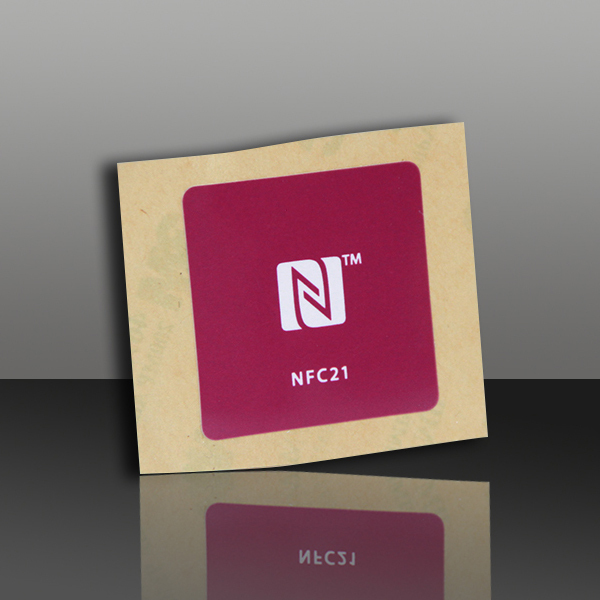 NFC business card uses short-range wireless technologies to enable connections and transactions to transmit information content with one simple wave or touch. Operated at a frequency of 13.56mhz,which the distance just 3-10 cm. 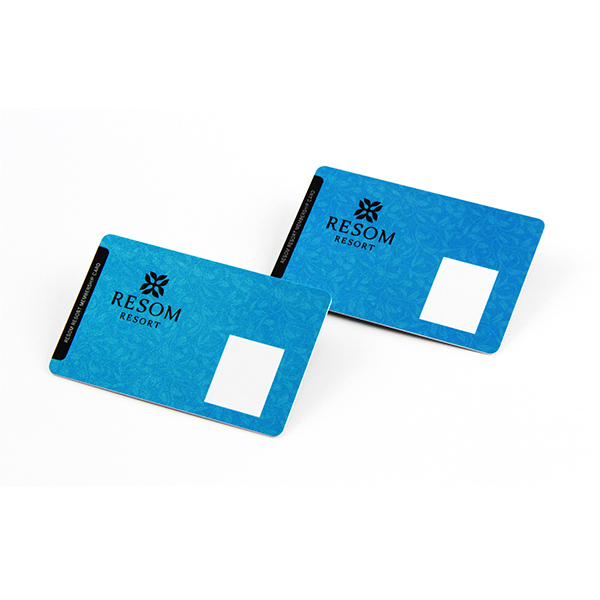 NFC business card are ideal for all mobile with NFC function and other NFC enabled devices, perfect for storing basic contact information or web address, URL’s, multiple NDEF messages for sharing with anyone. Easy to transfer the information you want: Just need a reader(your phone) simple touch a sender (nfc card),The information will show on your reader,like your phone, it is very easy. 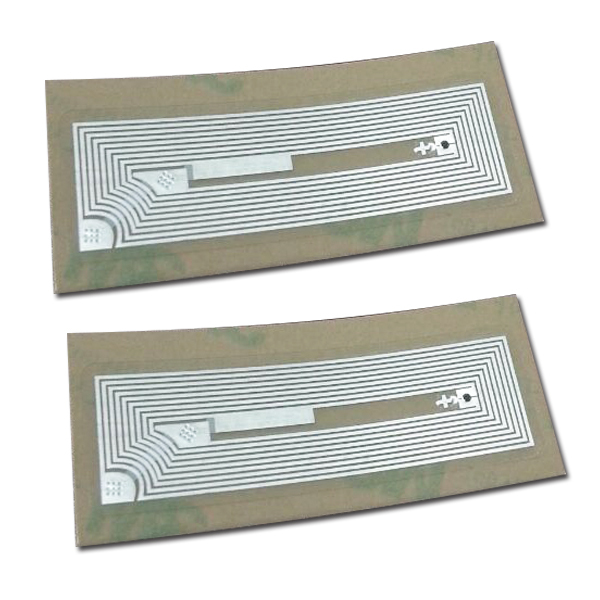 Safety: Cause the reading distance is 3-5 centimeters, It is best to protect your bank card, vista card, credit card etc, also some of NFC chips can locked, when you locked, then the information can not be changed. We are specialized over 16 years, For the we can do as your request, also confirmed the quality, and give you our best service. Material PVC,PET,ABS or as your request. 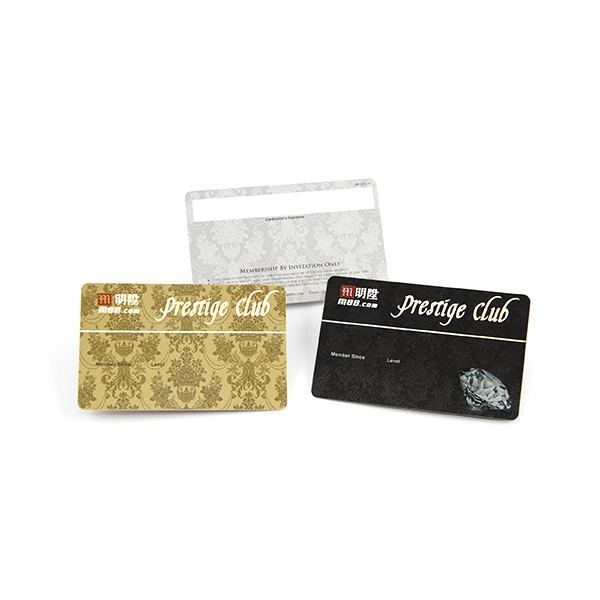 Surface Glossy finish, Matte finish or Frosted finish.